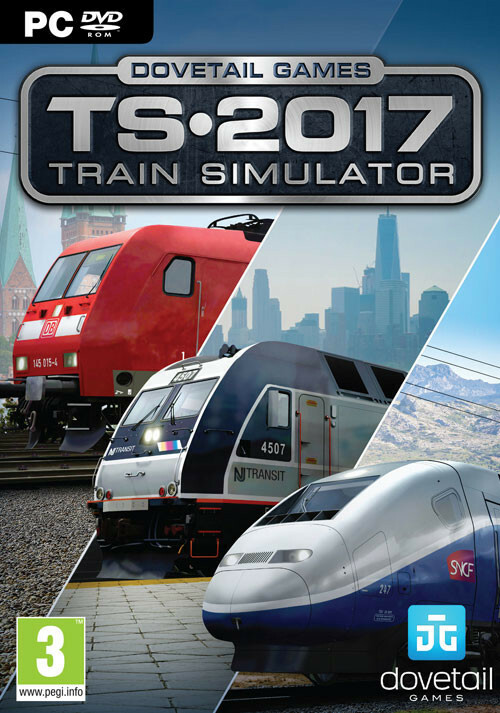 Buy Train Simulator 2017 as a Steam Key. 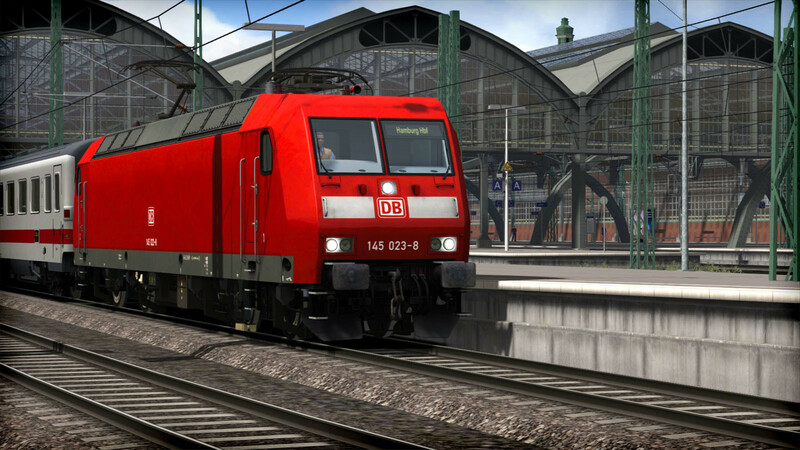 Transport your passengers precisely on time along the Vogelfluglinie between Hamburg and Lübeck in the renowned DB BR 218 locomotive. 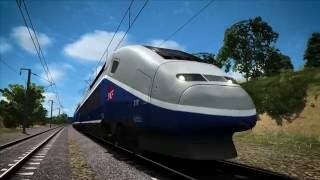 Drive at breakneck speeds along the breathtaking Ligne Grande Vitesse: Marseille Saint Charles to Avignon TGV route in the iconic TGV® Duplex. 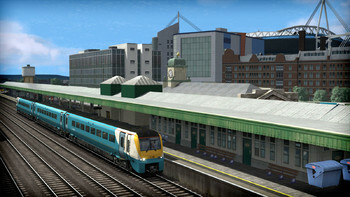 Take in the scenic countryside of Southern Wales in the distinctive Arriva Trains Wales Class 175. 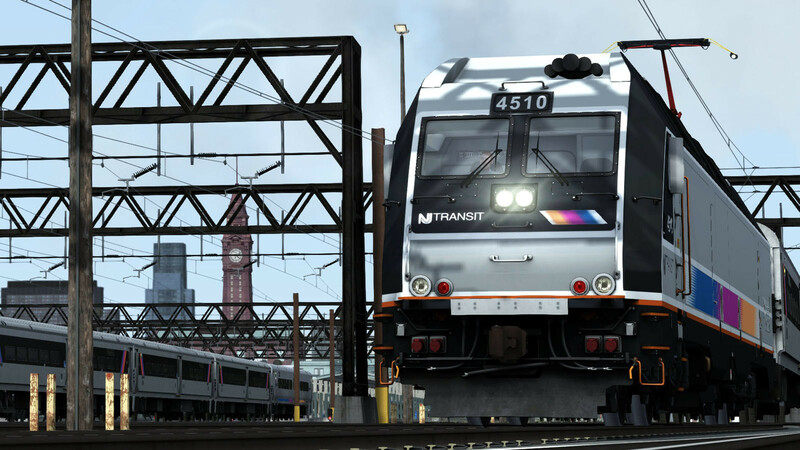 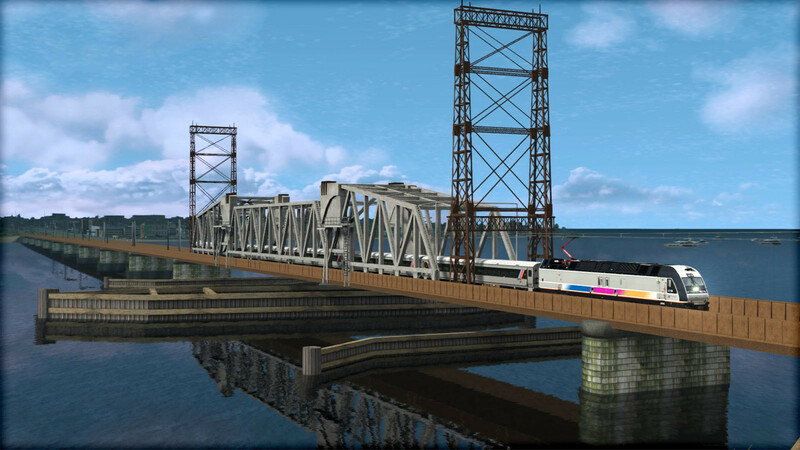 Experience the precision of American commuter operations along the North Jersey Coast Line in the modern NJ TRANSIT ALP-45DP locomotive. 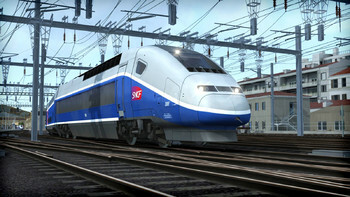 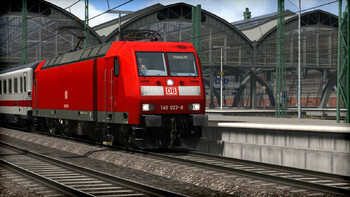 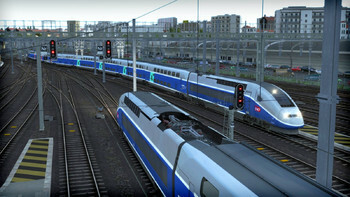 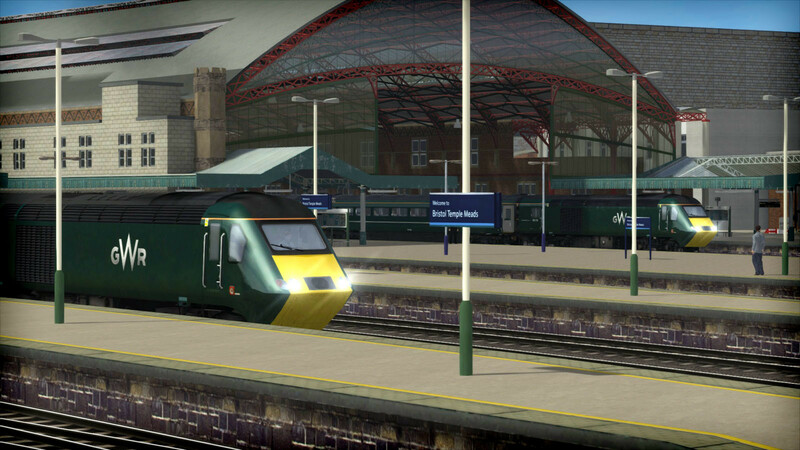 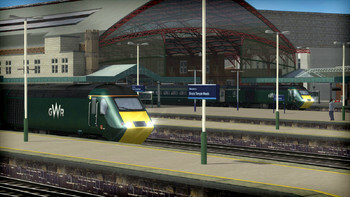 Transport your passengers across highly detailed real-world routes in Great Britain, France, Germany and the North America. 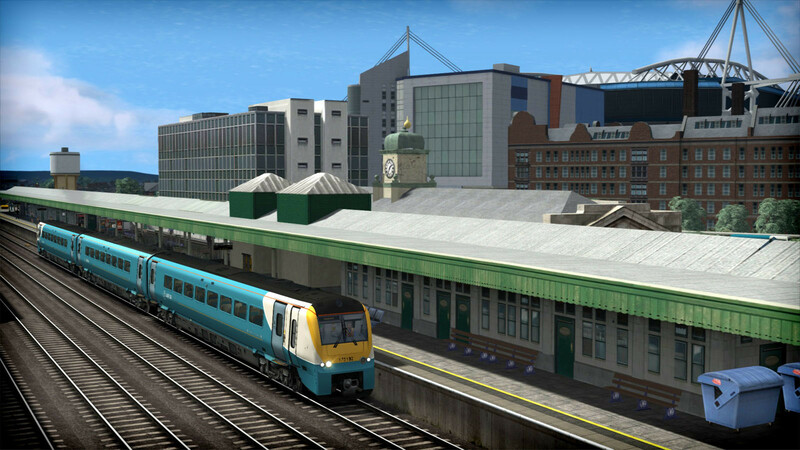 Create and share your own routes with the community and watch the world go past as a passenger or rail fan in the ultimate rail related hobby. 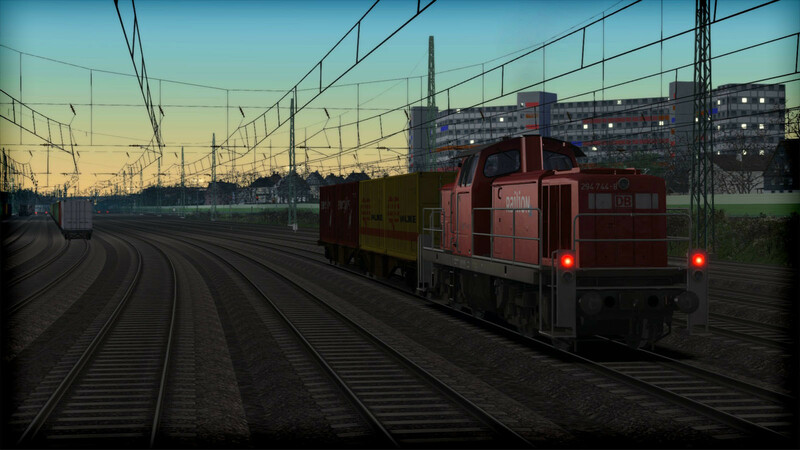 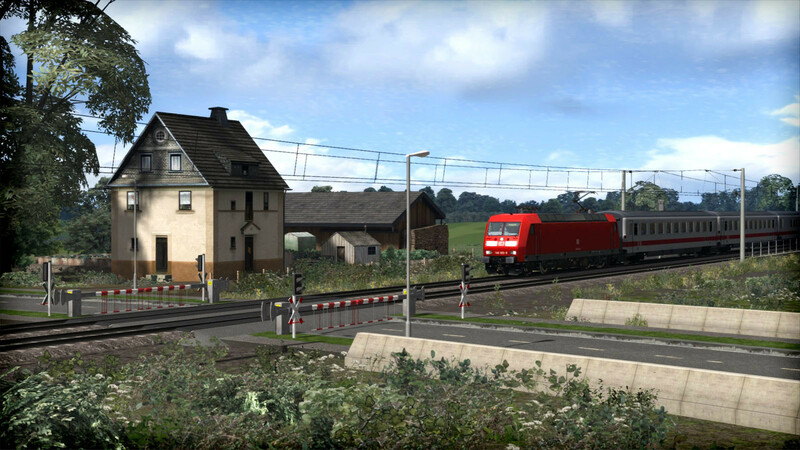 You can also capture the perfect scenes in our Railfan Mode. Take some shots and share them with our community. 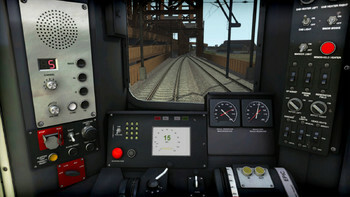 Start from the beginning at the TS Academy and learn to master your machines and rule the rails. 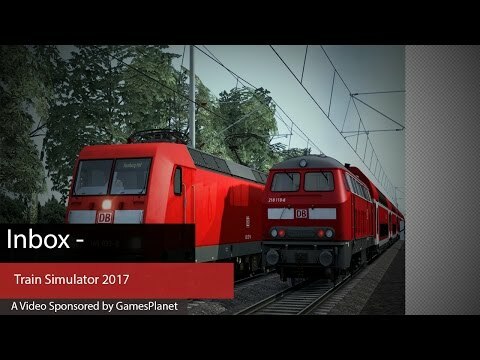 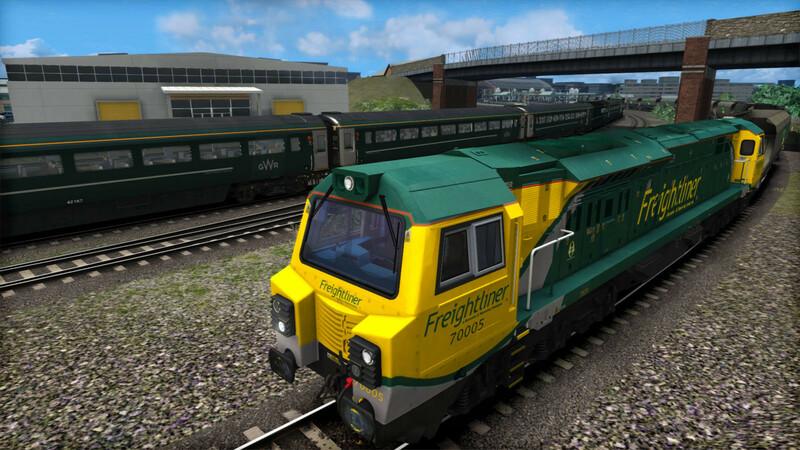 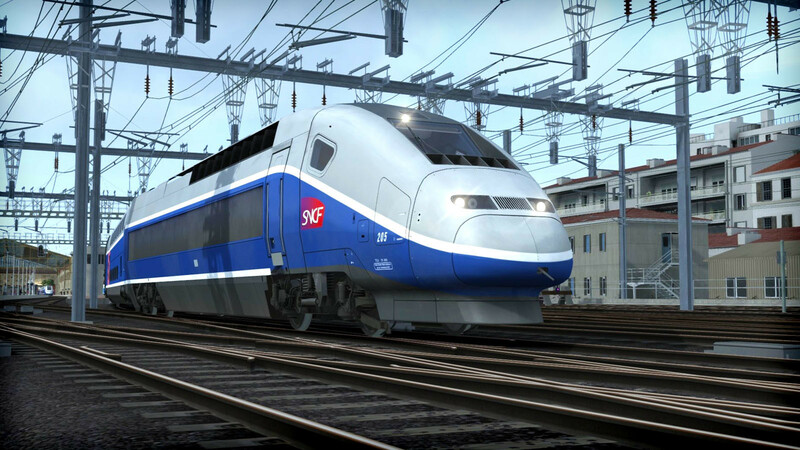 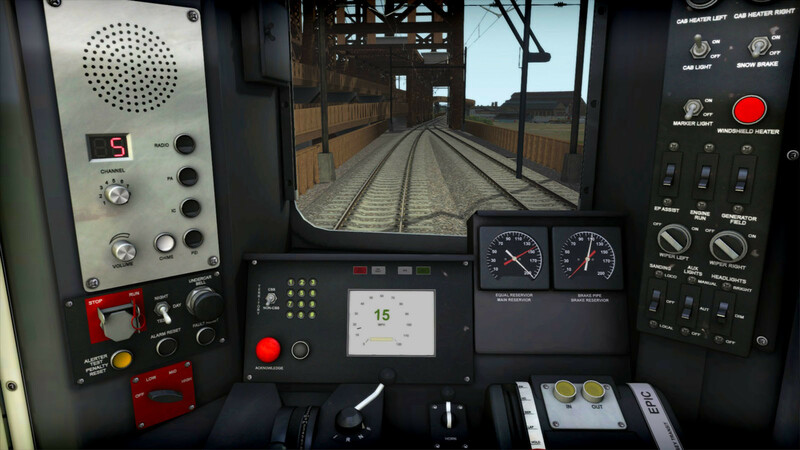 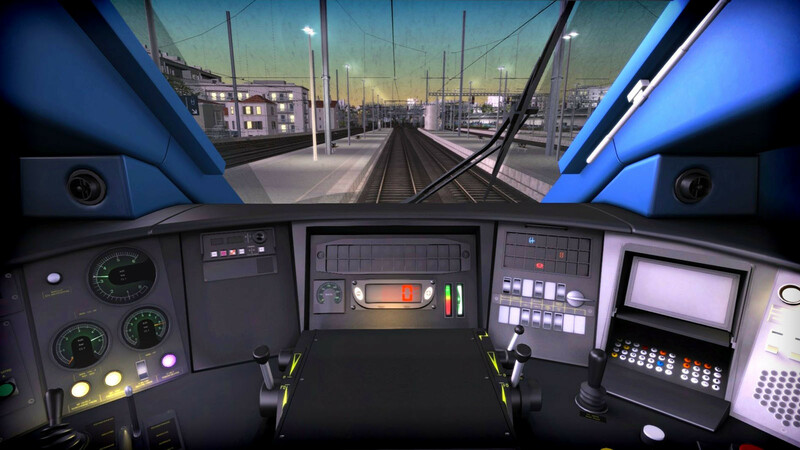 Problems with Train Simulator 2017?